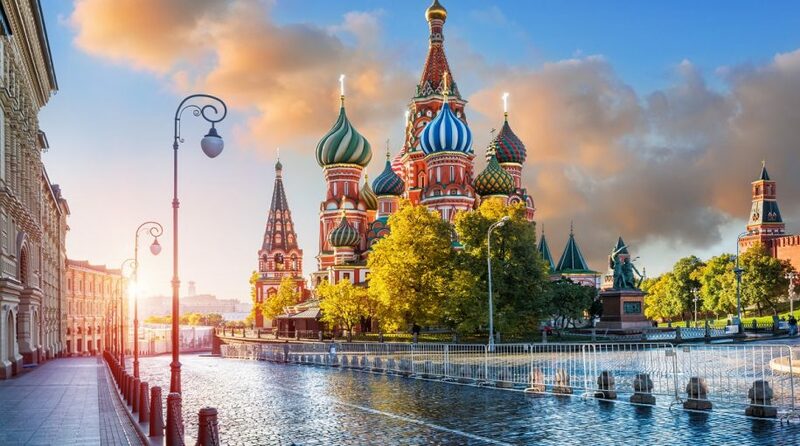 With oil coming off one of its best first-quarter showings on record and continuing to ascend early in the second quarter, it is not surprising that Russian stocks and the related exchange traded funds (ETFs) are getting in on that act. The VanEck Vectors Russia ETF (NYSEArca: RSX), the largest Russia ETF trading in the U.S., is higher by more than 14% this year. Russia is one of the world’s largest oil producers, though it is not a member of the Organization of Petroleum Exporting Countries (OPEC). “One of the key Russian officials to foster a supply pact with OPEC, Kirill Dmitriev, signalled on Monday Russia wants to raise oil output when it meets with OPEC in June because of improving market conditions and falling stockpiles,” reports The Moscow Times.